Ladbrokes will replace William Hill to become the new official betting partner of The Football Association in a long-term deal. The deal, which begins on 1 August, comes after Ladbrokes’ chief marketing officer, Kristof Fahy, joined Labrokes from The Telegraph in January. Fahy was the CMO at William Hill when it struck a similar deal with the FA in 2012. 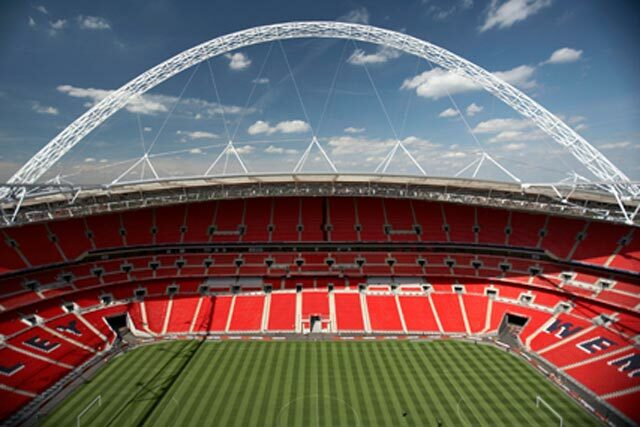 Ladbrokes’ sponsorship of The FA will span the England football team and The Emirates FA Cup, giving the bookmaker brand exposure around football matches and in-stadia betting rights at Wembley Stadium. England’s football team, which beat Portugal 1-0 in a friendly at Wembley last night, has an estimated 800 million followers worldwide, while the FA Cup final attracted more than 10 million TV viewers last month. Martin Glenn, the chief executive of The FA, said: "This partnership with Ladbrokes comes at a time when The FA, as a not-for-profit organisation, is investing record levels back into football at all levels of the game. "Ladbrokes join an outstanding portfolio of official FA partners, providing support across the England team, and the most famous cup competition in the world, The Emirates FA Cup. We are delighted to welcome them on board."